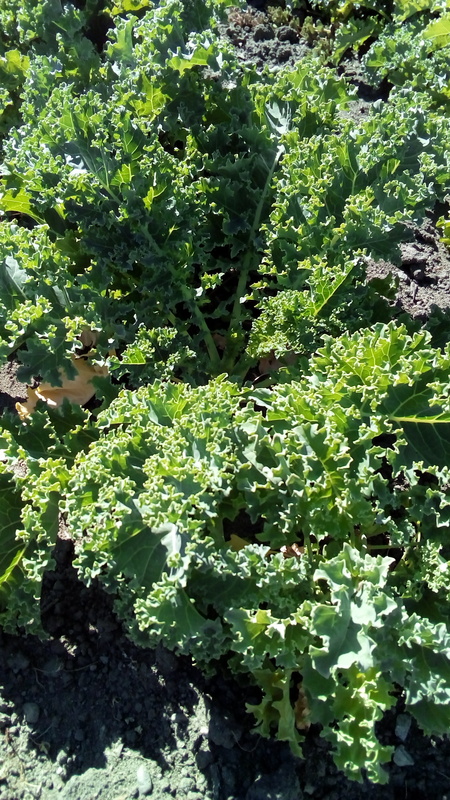 We work hard to offer a lot of fresh produce at each of our Grocery Distributions. 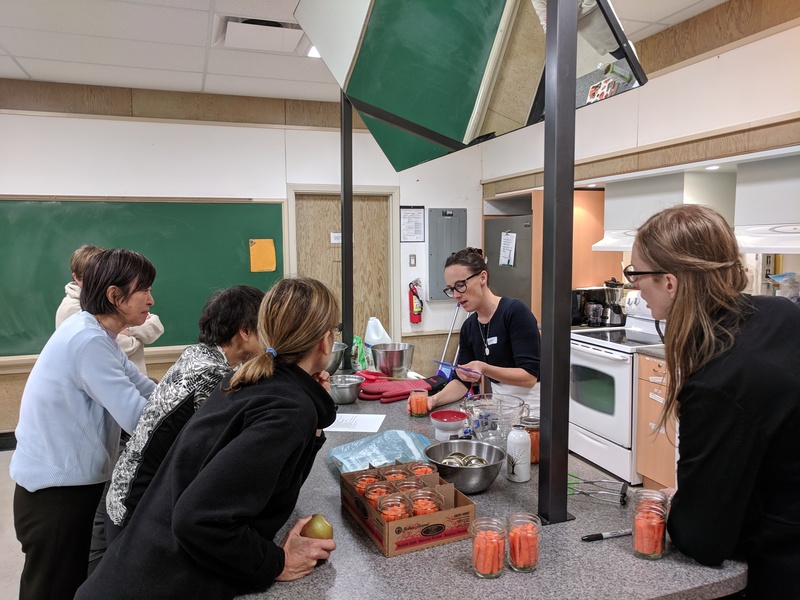 Fresh fruits and vegetables are important parts of healthy, nutritious diets, and are especially important for youth, seniors, and many individuals with health concerns. 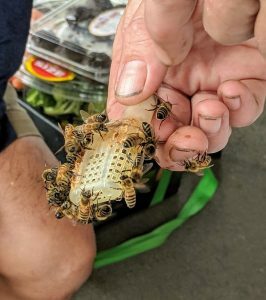 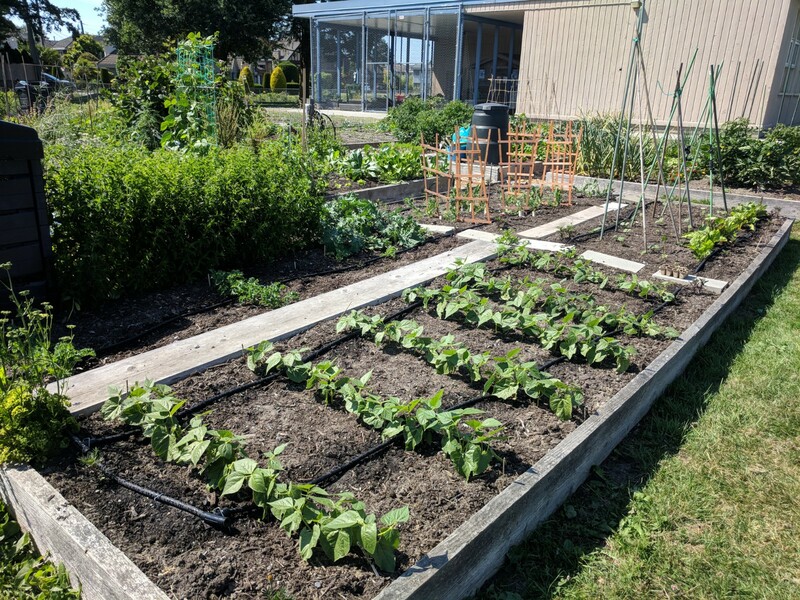 To build community and to support sustainable, healthy food systems, RFB volunteers have started growing fruits and vegetables in community garden plots – we grow strawberries, blueberries, kale, chard, lettuce, rhubarb, tomatoes, potatoes, peas, beans, zucchini, onions, herbs, and more. 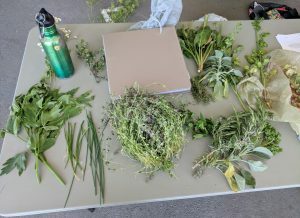 Together, volunteers plant, tend, and harvest, so that we can give out these items at our six grocery distributions. 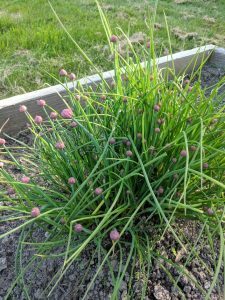 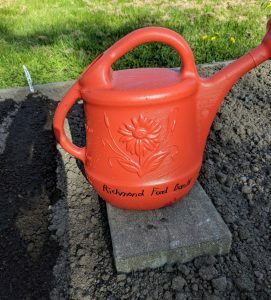 If you want to learn to garden, or to lend your gardening skills to the garden program, please contact stephanie@richmondfoodbank.org. 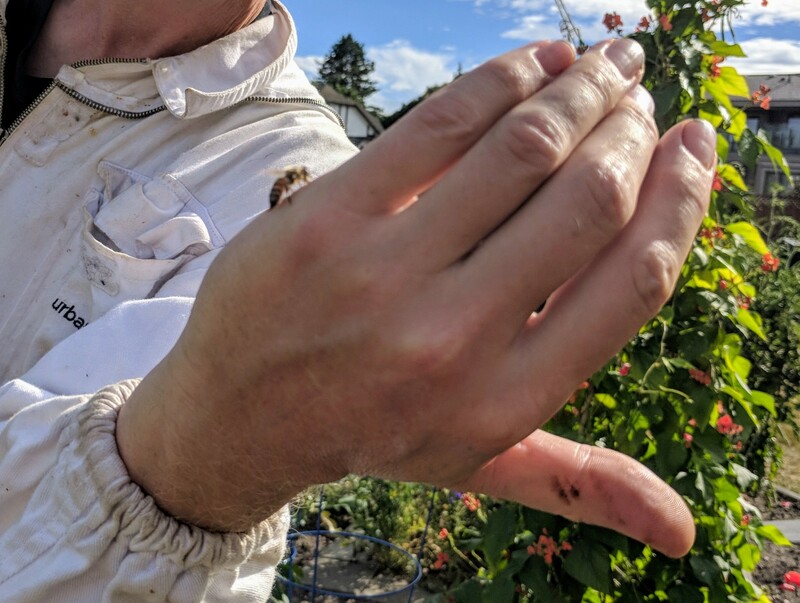 No experience is necessary; all are welcome. A heartfelt “Thank-You” to Food Banks Canada for their generous support through the 2018 +Fresh Gardens & Growing Fund. 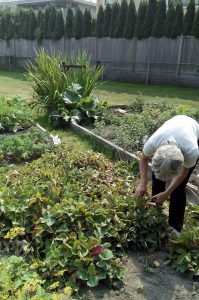 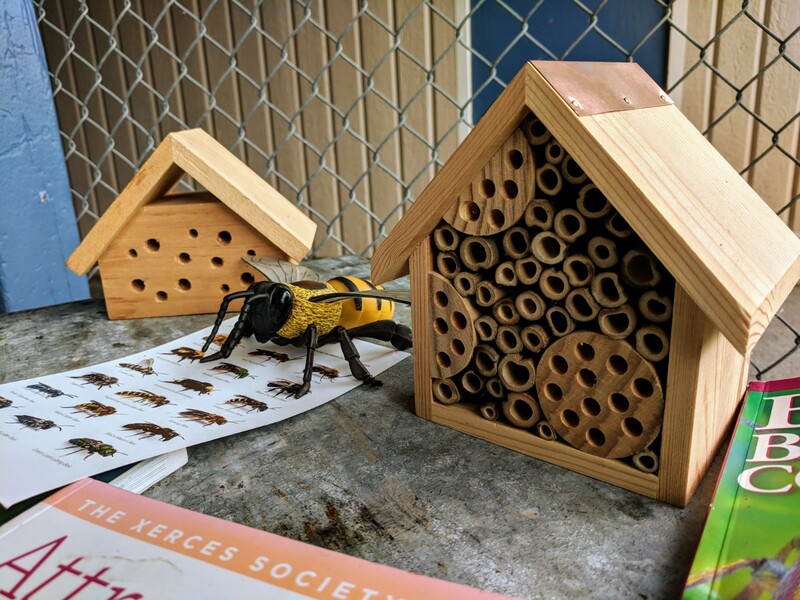 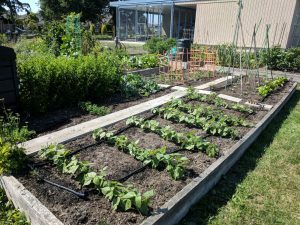 The grant helped us to expand our program by purchasing gardening tools and supplies, and offering free gardening workshops to the community. 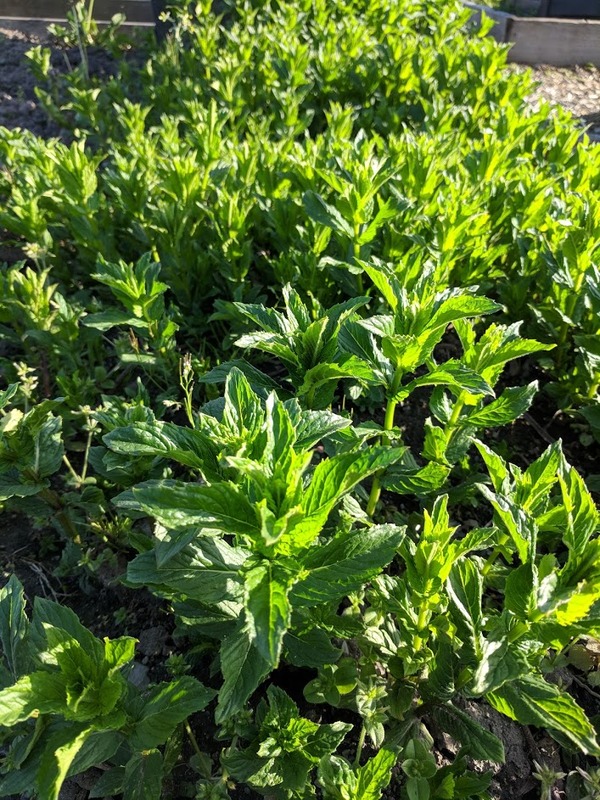 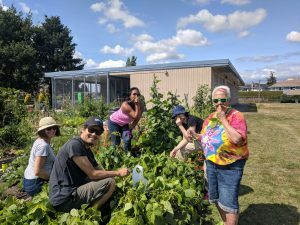 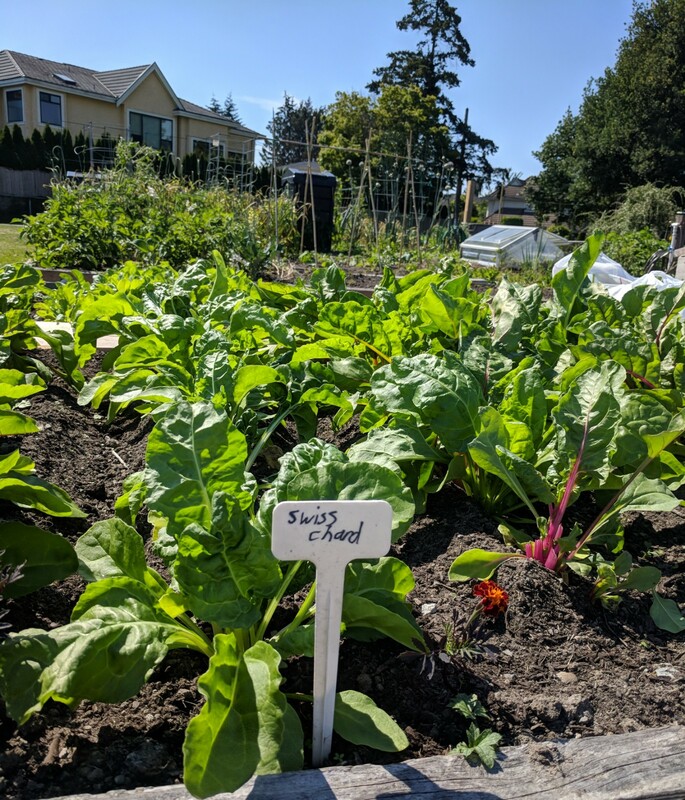 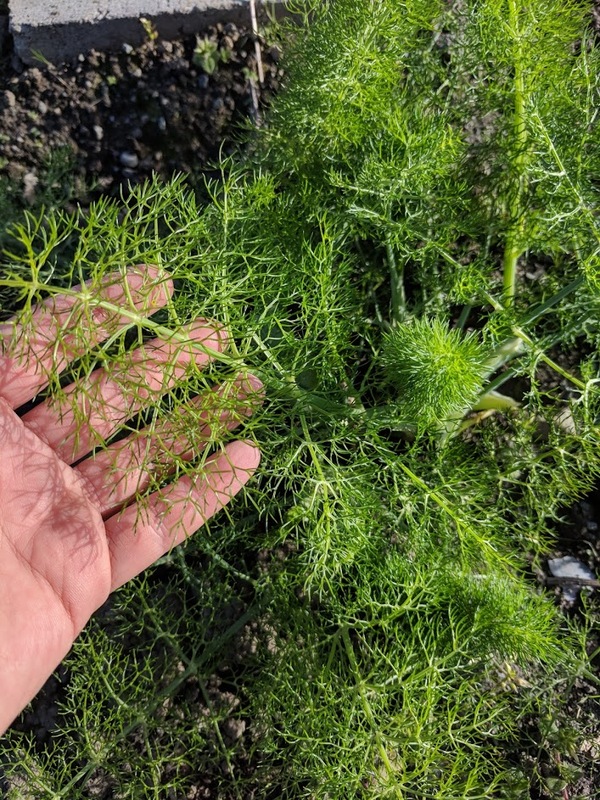 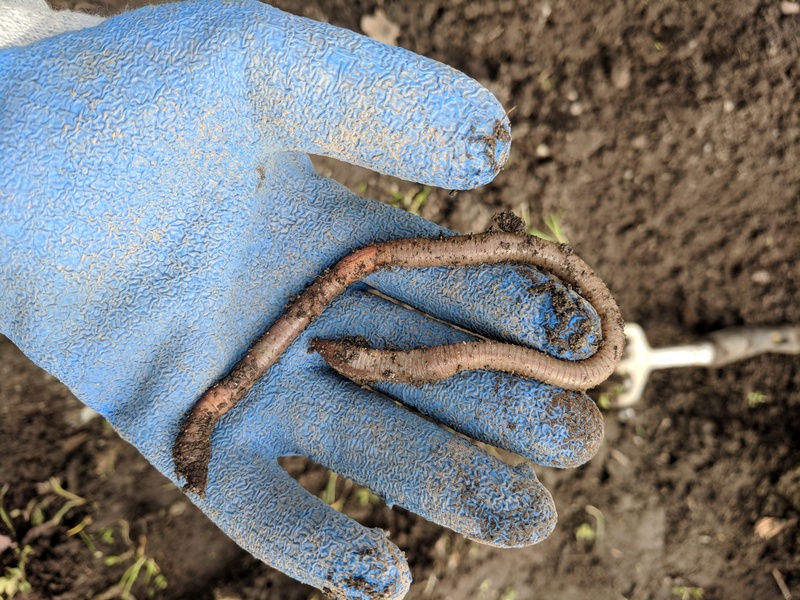 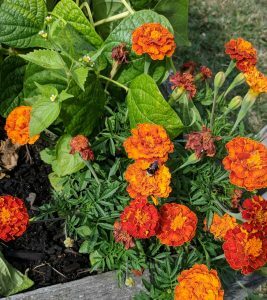 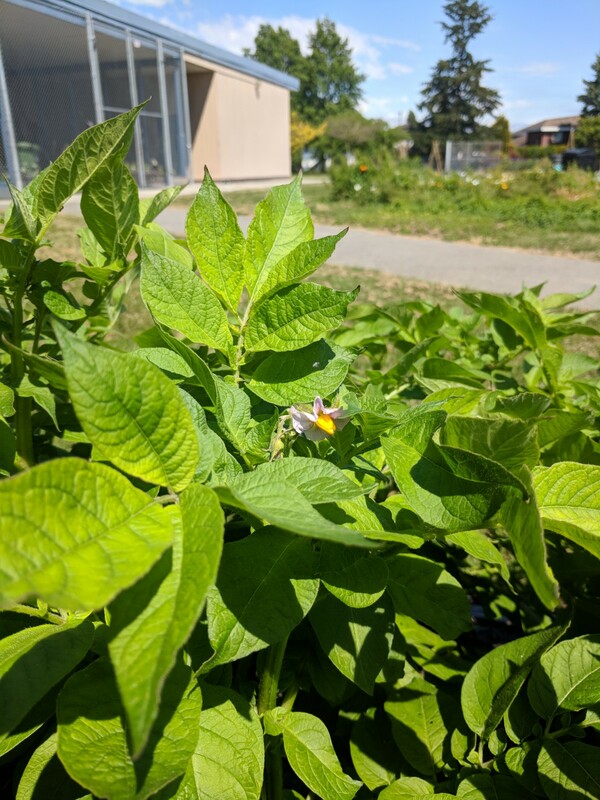 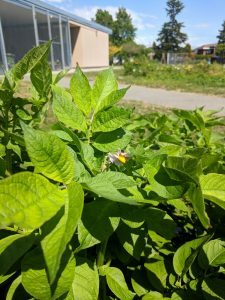 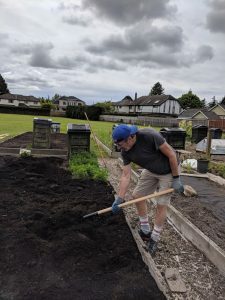 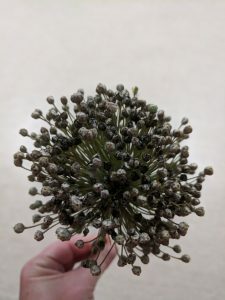 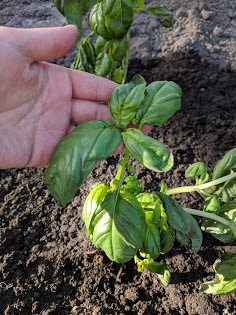 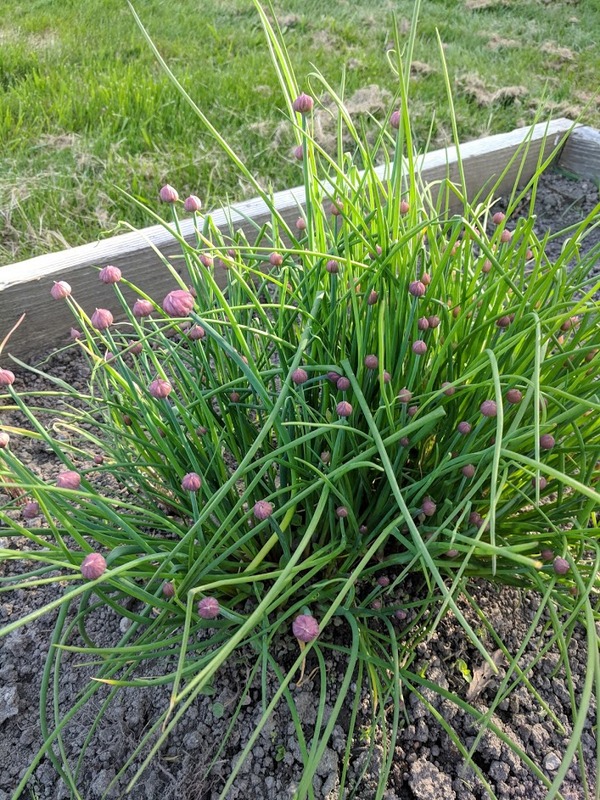 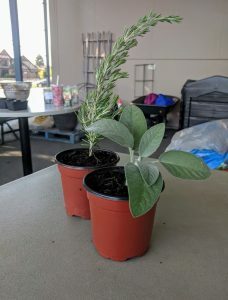 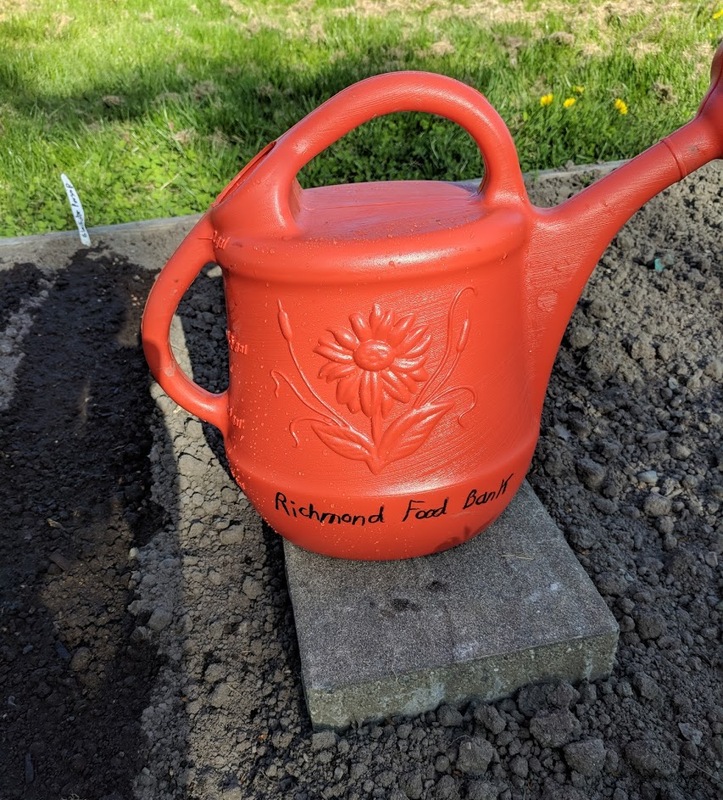 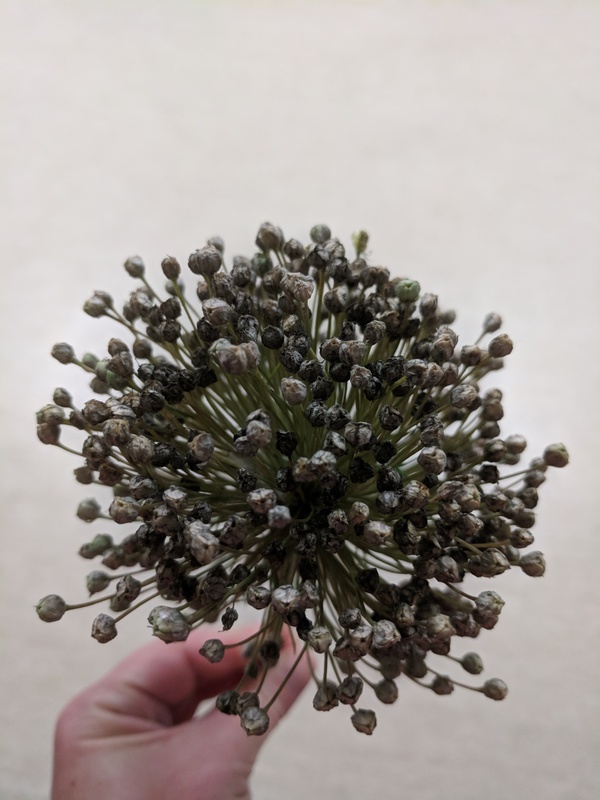 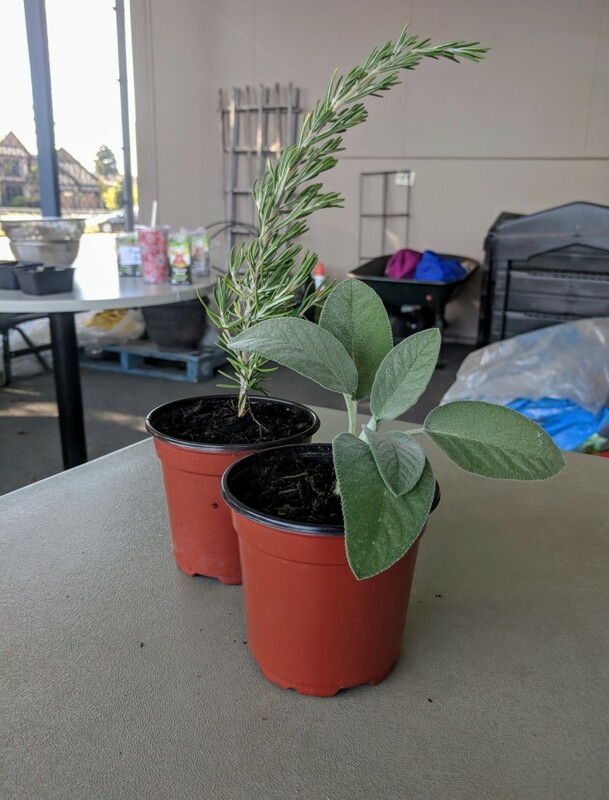 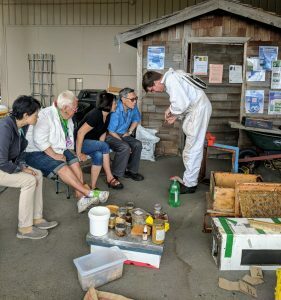 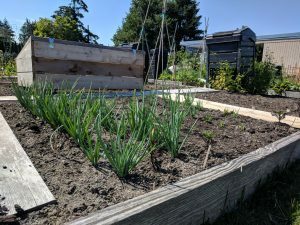 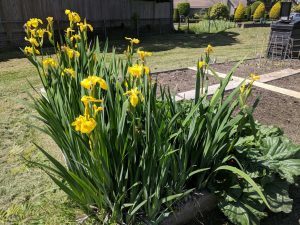 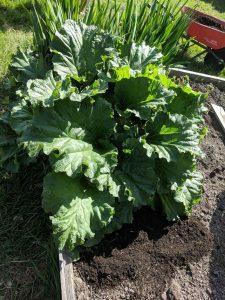 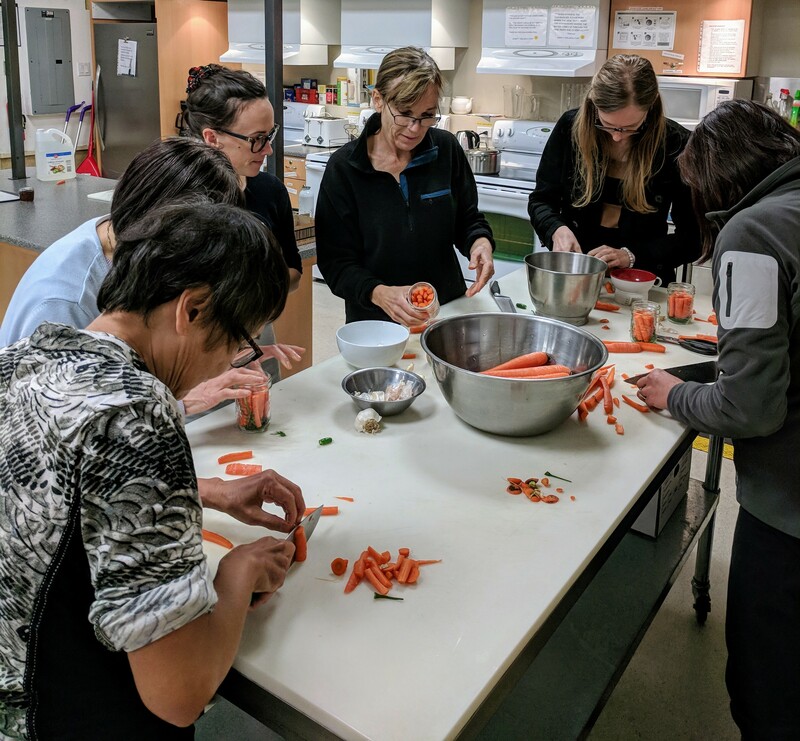 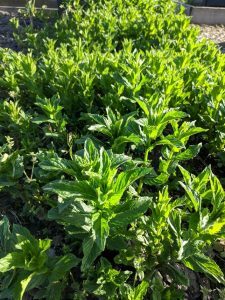 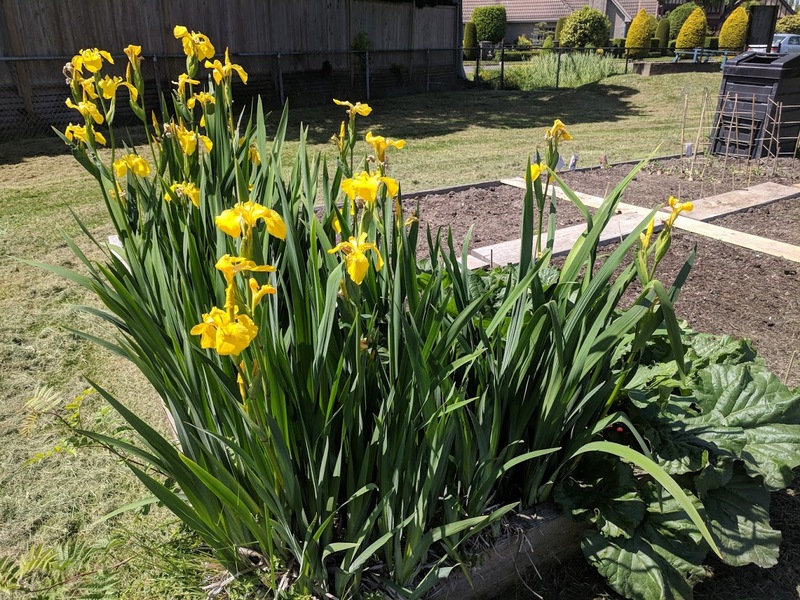 We are very grateful to the Richmond Food Security Society and Vancouver Coastal Health for lending us the garden plots this season, and to West Coast Seeds for donating vegetable and herb seeds to the garden project.